Got a hold of some mindanao neps. Truncata's and probably mindanaoensis. If you are interested, just send me an sms. 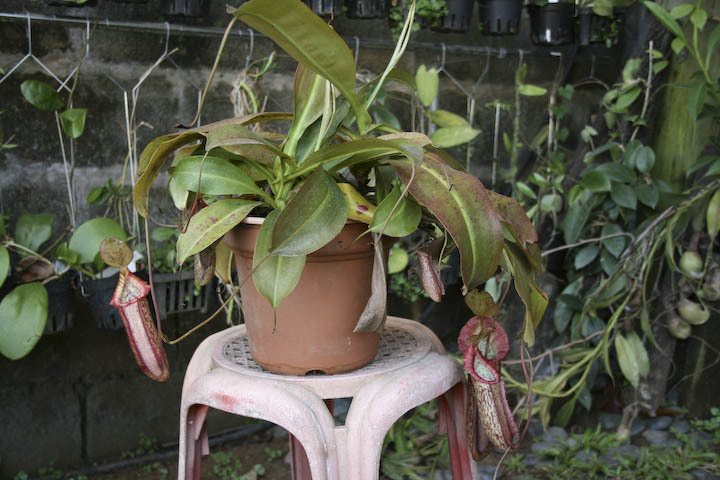 I'm planning to import carnivores again, if ever this pushes through, this will be my third. 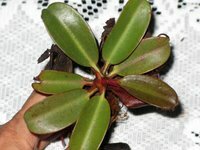 I have previously bought from malesiana.com and triffidpark.com.au with no problem whatsoever. This time around i won't be able to cover the minimum purchase price that the vendor is requiring. 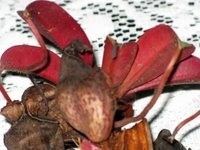 I'm thinking either borneoexotics.com or at triffidpark.com.au again. 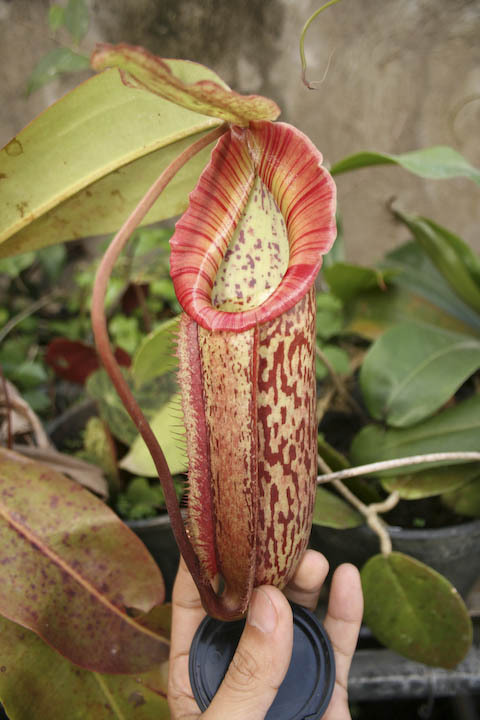 For borneo exotics they have the widest range of nepenthes species. They require a 300US$ minimum purchase. For triffidpark.com.au they have a big collection of carnivores and some I haven't seen being sold anywhere else. 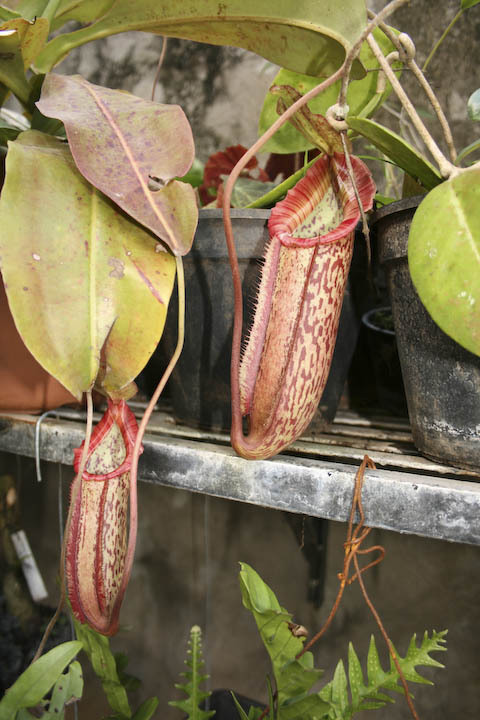 Some great stuff here are vft's, sarrs, droseras, pings, a bromeliad, aquatic carnivores and terrestrial utricularias. They also have neps but a bit more pricey. They require 150AU$ minimum purchase. I've been trying to gather other local enthusiasts to join the group order but still I'm short of the minimum. So if you would like to join this group order, email or text me (contact info here) what you would like to buy from the shops I mentioned above. It has been a while since i've updated my website. I have new stuff: neps, pings and a carnivorous bromeliad. But i still have no time to update this site. I'll do that when I get my long awaited break from work. My malaysia order just came in yesterday. I have many on my mind, these are some of it, I will post pictures soon. If you have any of the following and have means to ship it to manila, contact me.